The French “Master of Light,” Claude Monet (1840–1926) was a key forerunner of twentieth-century painting and an exemplar of impressionism. He painted by the sea, on the steep coast of Normandy, on the banks of the Seine, and in his own garden in Giverny. This volume focuses on the artist’s experiments with color, exploring an aspect of his oeuvre which has been hitherto understudied. Monet’s light and colors interact on the canvas with a nature that is constantly changing. In order to record such a variety of atmospheric impressions, he painted many of his subjects in series, which were able to capture color and light gradually becoming detached from their object. 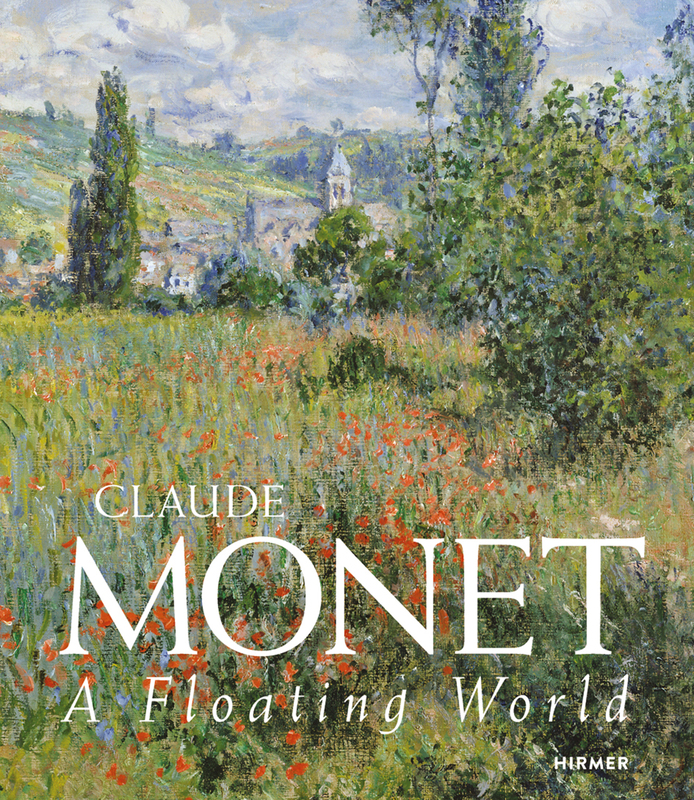 Carefully examining this phenomenon in Monet’s work, this wide-ranging retrospective traces the artist’s career from realism to impressionism to his development of a new form of painting that paved the way for abstract expressionism.